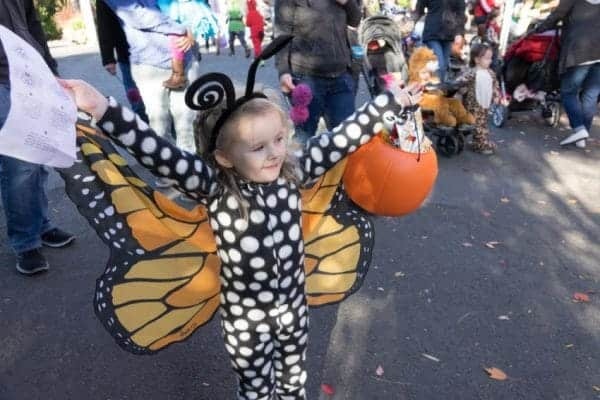 There’s no shortage of fun Halloween Portland 2018 events. There are haunted houses, spooky trails, enormous Halloween parties, and much more. Whether you’re looking for something to do with the family, or something a little more horrifying, we’ve got something for you to look forward to this October. Our team of ghouls and goblins has put together a list of the very best Halloween activities that are perfect for residents of Portland and the surrounding areas like Gresham, Hillsboro, and Tigard. Enjoy a night of incredible acrobatic entertainment from Night Flight. 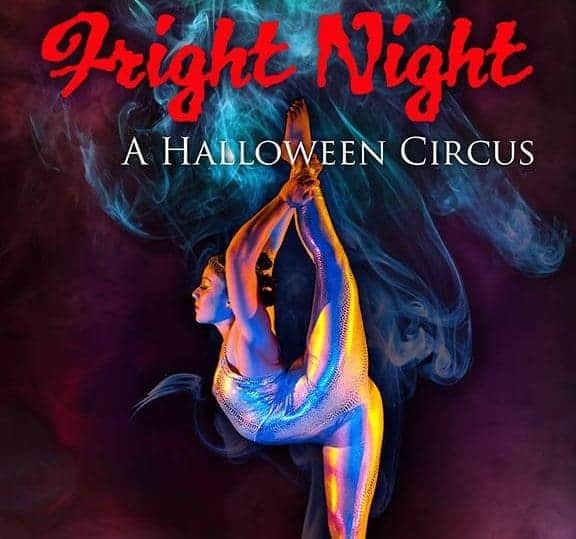 Fright Night is an annual acrobatic performance that features spooky lights, sound, costuming, and, as always, death-defying acrobatic stunts. This performance generally has a very limited run for a couple weekends in October. Get your tickets today to ensure that you don’t miss out on this year’s festivities. Fright Night – A Halloween Circus is family-friendly and appropriate for all ages. Bring the little ones out to the zoo to enjoy trick or treating, a scavenger hunt, and other animal-related educational activities. Howloween is an annual event hosted by the Oregon Zoo to provide a fun, safe environment where children can trick or treat while spending time with and learning about their favorite animals. 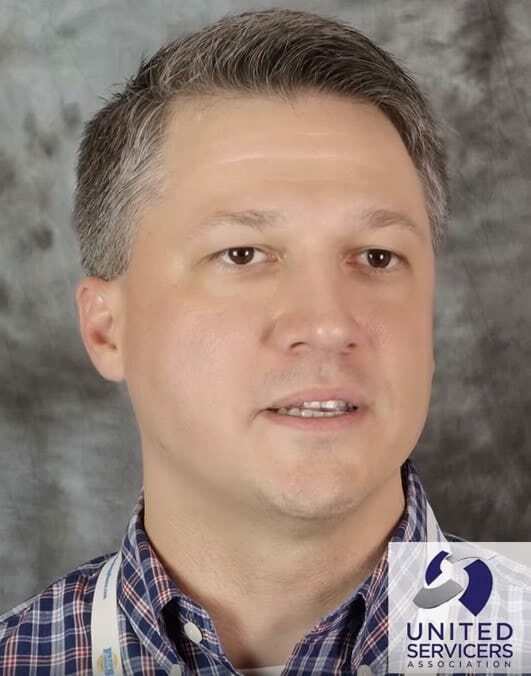 October 20 & 21 – Fish and Wildlife Service experts will put on a program about “Monster Invaders” that teaches children about aquatic invasive species. Events are free with the price of normal Zoo admission. Activities are intended for children 2 – 12 but all are welcome. Don’t bring the kids to this one. The full contact haunted house experience at House of Shadows has been voted #1 Haunted House in Gresham Oregon. With 8 terrifying horror experiences featuring disturbing imagery, depraved monsters, and full contact scares, you’ll be terrified for weeks to come. Before participating in the House of Shadows, ensure that you read all warnings and precautions about the experience. Since it is a full contact haunted house, performers will grab you along the way. Anyone ages 13-18 must have an adult present for the tour. For a spookier family-friendly event, take a trip out to the Clark County Event Center for the Clark County Scaregrounds. Voted SW Washington’s #1 Halloween Event, you’ll find haunted houses, carnival rides, games, food, entertainment and more. There’s a little something for everyone at the Clark County Scaregrounds. Whether you’re looking for some spooky shopping, a thrilling ride, or a horrifying haunted house, you’ll be able to scare up a good time at this annual Halloween bash. Presale tickets for Clark County Scaregrounds go on sale Sept. 17at 8am. Make sure to buy your tickets early so you don’t miss out! Need to wash your costume before one of these Halloween Portland 2018 events, but your washer isn’t working? Eek! 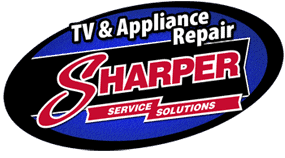 Call Sharper Service Solutions for help!